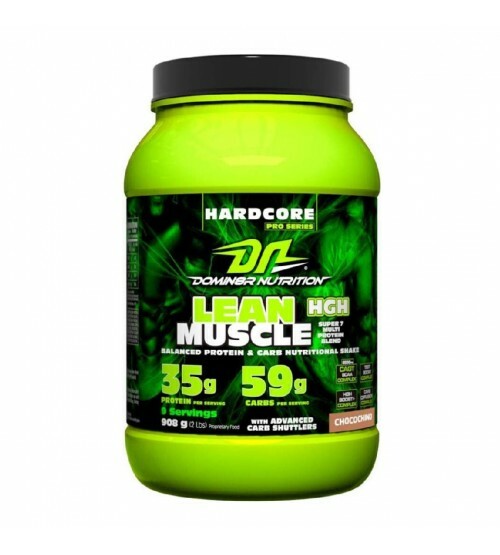 Domin8r Nutrition’s Lean Muscle HGH is the perfect formulation for individuals looking to maximise their Lean muscle mass. This advanced formulation contains a specific protein, carbohydrate blend, aided by an advanced CGTa-Bcaa blend to support and create an environment for muscle growth and weight gain. Lean Muscle HGH also contains powerful HGH and Testosterone boosting complexes – virtually a first in the industry! Its aided by an advanced carbohydrate shuttling complex which ensure the carbs are uploaded in your muscles, and not stored as fat, as is typically the case with the average mass builders. An advanced 3 stage carb diffusion spectrum allows the carbohydrates to release in a staged manner, another first in the industry. Domin8r Nutrition’s Lean Muscle HGH is an incredible tasting Lean Muscle builder specially formulated to gain muscle mass and quality weight on its users. 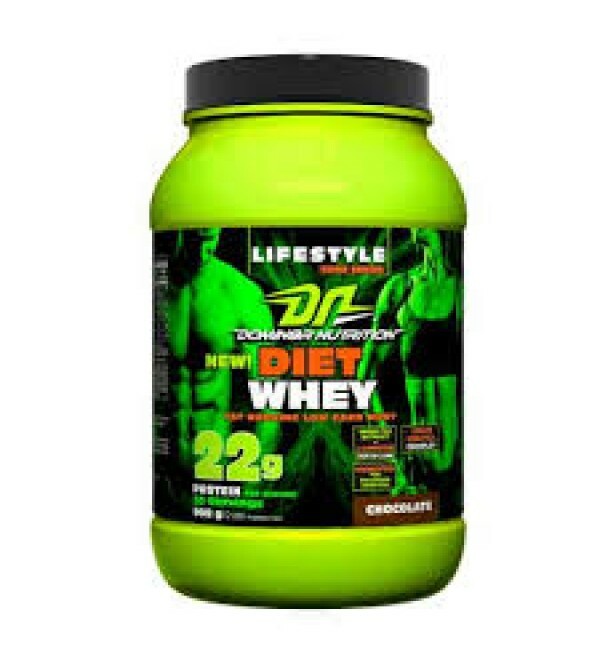 It offers the caloric and nutritional support to anybody involved in strenuous physical activity to increase muscle mass and obtain better results for their hardwork in the gym or on the field. 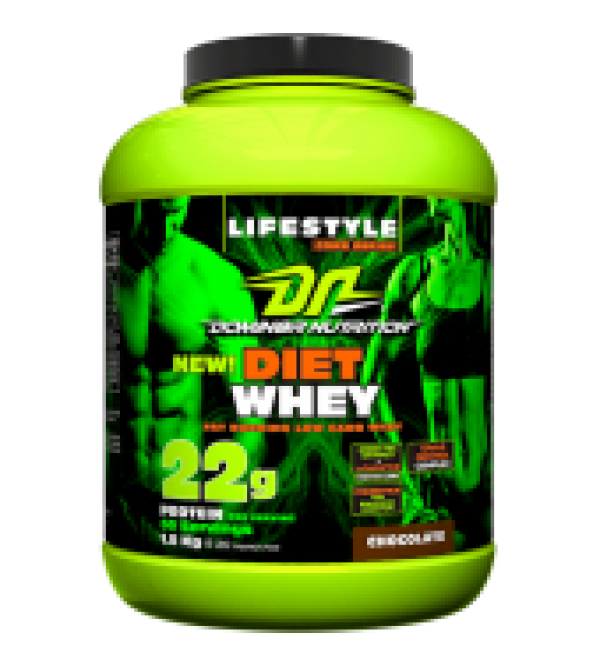 Directions : Mix 2 scoops (100 g) with 250-350 ml of cold low fat milk or water. Serving size and mixing ratios can be adjusted to meet individual requirements and taste preferences. For ease of mixing use either a blender or a shaker. For best results take one serving in the morning and another immediately post workout. Additional servings may be taken during the day to meet individual caloric requirements. Alternatively use as recommended by your physician. with 400-500 ml of cold low fat milk or water. Serving size and mixing ratios can be adjusted to meet individual requirements and taste preferences. For ease of mixing use either a blender or a shaker. For best results take one serving in the morning and another immediately post workout. Additional servings may be taken during the day to meet individual caloric requirements. Alternatively use as recommended by your physician.